Embracing self-care, one writer indulges in a day at Sola Salon. When you hear "Pasadena," do you think beauty? Glamour? Elegance? Probably not. Most people refer to Pasadena as “Stinkadena,” a city full of work plants and toxic smells. There's a hidden gem on Fairmont Parkway that begs to differ. 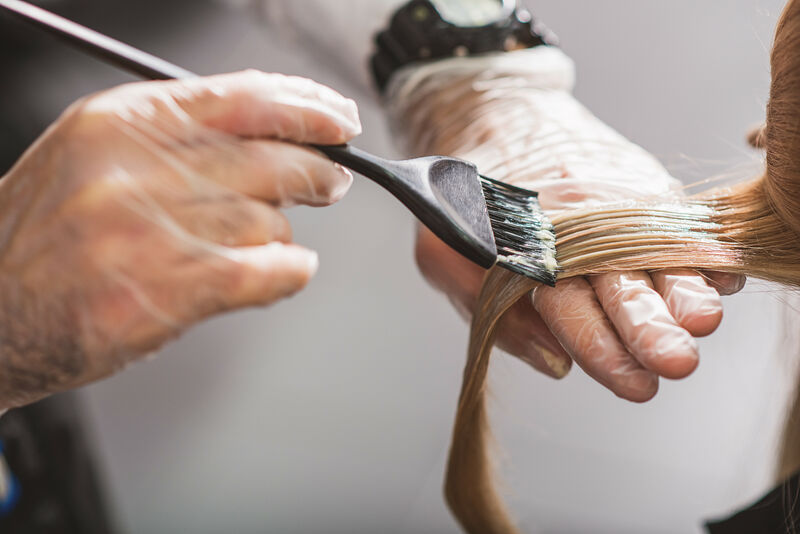 I found Sola Salon when I needed it most: constantly running around town between my two jobs, desperately in need of some time to breathe–and a haircut. 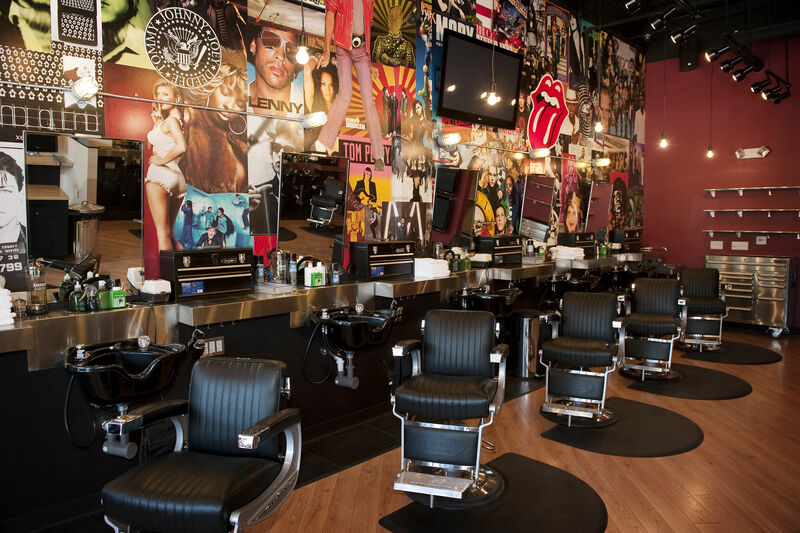 The beauty chain has locations around the country—including, incidentally, Pasadena, California (and Pasadena, Maryland)—and provides professionals with high-end, fully-equipped studios to help launch their businesses. 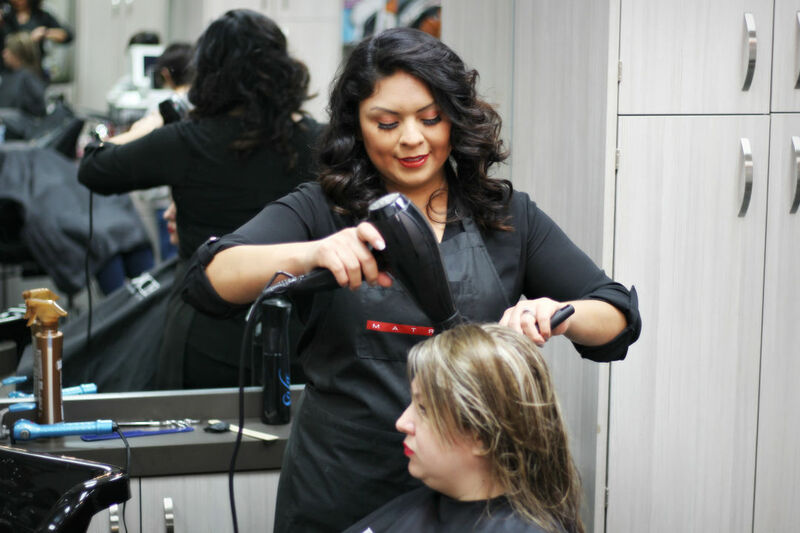 At the Pasadena, Texas location, consider the trifecta we experienced to jumpstart your self-care. Who needs a therapist when you have a good hairstylist? I walked into Pulse Hair Studio wanting to shave my head like 2007 Britney until two goddesses, Priscila and Erica, stopped me from making one of the biggest mistakes of my life. (Thank you.) As a Latino, I have the wavy, curly hair that likes to do whatever it wants—you could literally blowtorch it to stay in one place, and it still wouldn't obey. Though I was unsure of what to do with my hair, these ladies knew exactly what I needed: the “Bro”zilian blow-out, a treatment for men that resembles the ever-popular Brazilian blow-out. Shockingly, it proved to be a quick and easy fix to tame my beast of a mane. Priscila and Erica are an insane power duo—while one washed my hair and started the treatment, the other got to cutting. 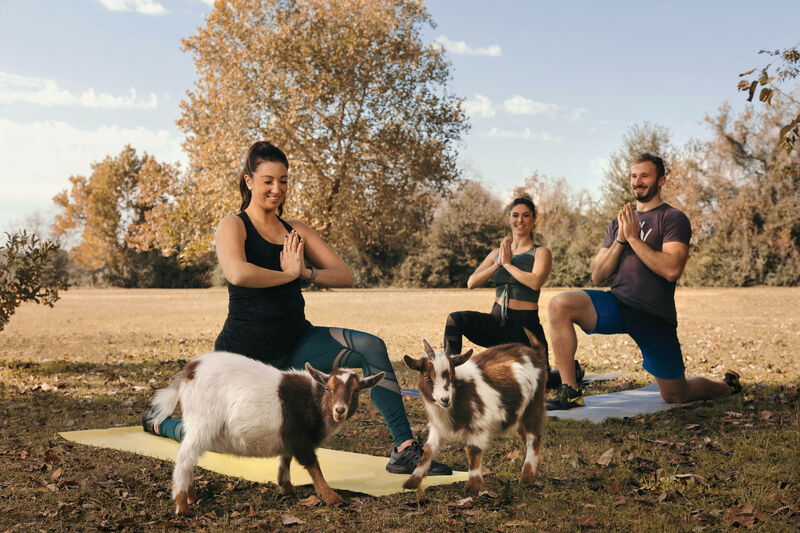 After seven years in the industry, the pair now gives back to the community by teaching extension classes at San Jacinto College. Personable, intelligent, and passionate women are just what you need in life—and your hair. You wont be allowed to leave Pulse until you've fallen in love with your new style. Feeling confident and fabulous with my new haircut, I realized there was a massage studio a few doors down from Pulse–the sign read "Massage by Lynette"–and I had to investigate. I’ve been stressed, OK? There, I found a mystical healer with a medical background in Lynette Calvert. Her 18 years of physical therapy practice will work with your body, not against it. Walking into Calvert's studio was like entering another galaxy–celestial decor was prominently featured–and as soon as I met Calvert, I knew she was going to take care of me. I was overwhelmed with instant trust to let go of everything I was dealing with and just relax. When Calvert turned the lights off, the room was flooded with blues, purples, and oranges. 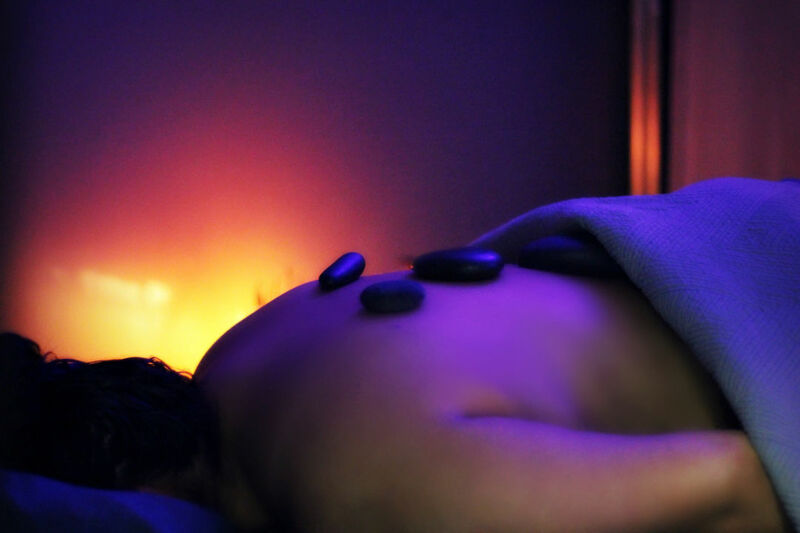 I pictured myself about to dive right into the Milky Way, and I did when Calvert performed her own type of massage on me (called the "Lynette," naturally), a mixture of cold and hot stones, Swedish and deep tissue accompanied by an enchanting mint aroma in the room. These elements, plus Calvert's healing hands, made this one of the best massage experiences I’ve ever had. It wasn’t your average in-and-out, Massage Envy ordeal. I felt a sort of spiritual connection with Calvert. She was really there to take care of me. And on the very same day, I stumbled upon another Fairy Godmother in the form of Cristina Hernandez, who introduced me to spa facials. 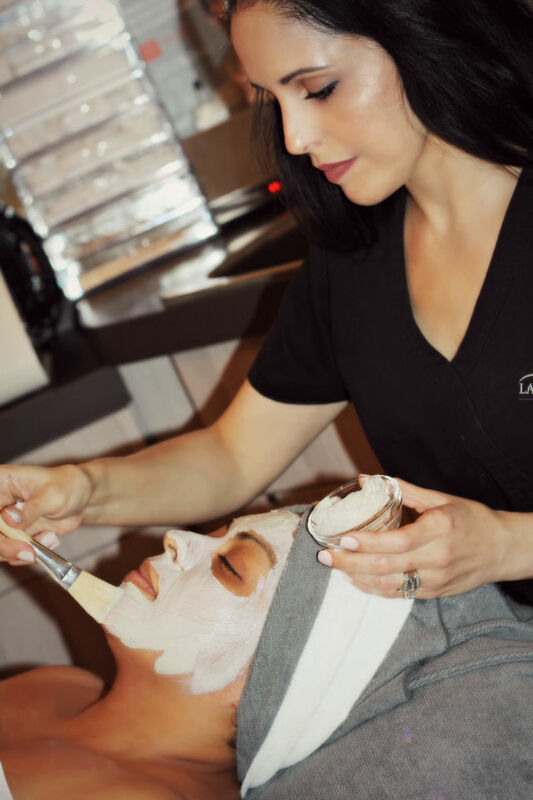 A licensed esthetician for over 15 years with certifications from the American Institute of Intradermal Cosmetics and a master's certification in permanent make-up, Hernandez has opened her salon to offer a truly luxurious experience. I was a blank canvas for Hernandez–literally. She brought out her equipment, which included a large magnifying glass, a steamer that stood directly at my face, and many other products I couldn't pronounce. She began with a three step cleansing process before looking under the magnifying glass to examine my skin. 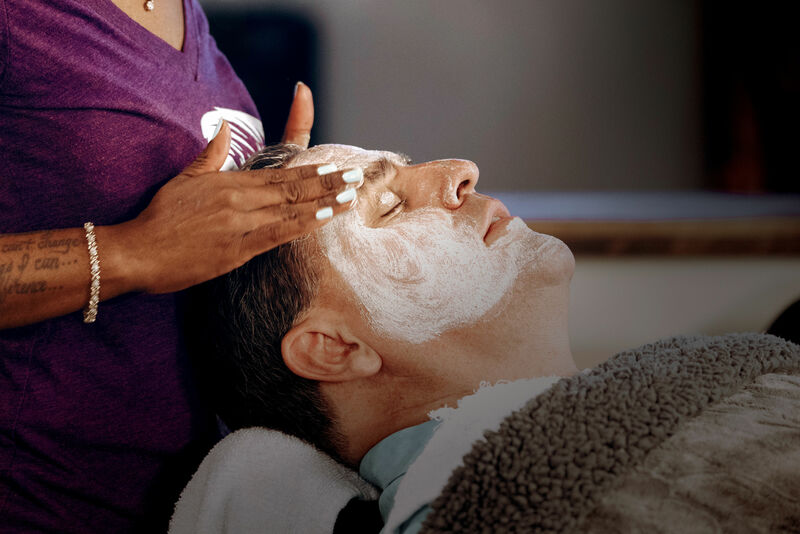 Each facial includes steam, exfoliations, extraction of impurities, a soothing mask, and an aromatherapy massage. I felt a paintbrush caress my lips as Hernandez applied a mask, and it was in that moment I knew things needed to change. I looked around and realized, "this is a lifestyle." A lifestyle of self-love and self-care. There are so many days we just plow through our responsibilities, often amassing more than we should because, for some reason, we feel the need to do more, trying to better ourselves by accomplishing the impossible. Stop. Remember that, to succeed in all you've signed up for, you need a moment to breathe. That doesn't mean quit your dreams–you can keep going. But for maximum benefit, find a time to pause, reflect, breathe, and treat yourself. After all, you deserve it.